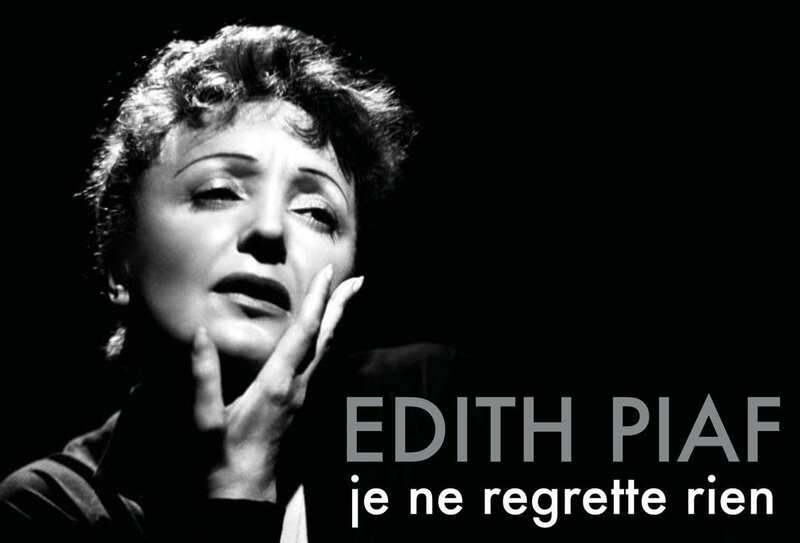 Edith Piaf made the haunting song “Non, je ne regrette rien” (I regret nothing, have no regrets) immortal which always featured highly among my favourites and from which I also espoused my own feelings of having regretted nothing of my past. It is still one of my favourites, but I have abridged the phrase to “je regrette” because now in this later life I have many, many regrets. 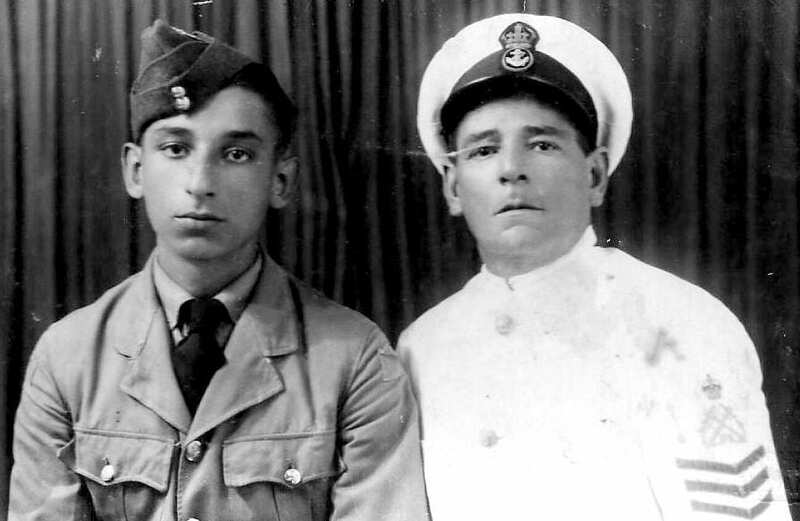 My dad Frank (left) and his father Gianni in Alexandria. No, not about not winning a national lottery, not about not being born a rich millionaire, not about not studying more at school, or about not being given a work promotion that I felt was due…my regrets are my total negligence and stupidity of having had brilliant sources of delving into recent history and passing them all up because at the time I was too stupid to anticipate them. 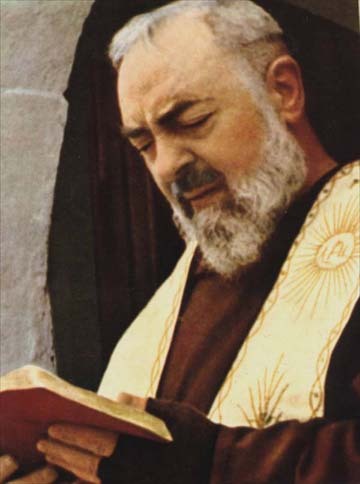 Padre Pio, now a saint of the Catholic Church. Regular readers will know I have an affixation for history and historical events, particularly those concerning Malta and Gozo and have done ample researches on the subject and written prolifically about them. Yes, I had wonderful source opportunities on my doorstep and spurned them all. Take my dad Frank who died eight years ago. As a 17-year-old in 1939 he enlisted in the British Royal Air Force at the start of the Second World War and because he was a qualified tri-linguist (Maltese, English and Italian) shortly after he was posted to Tobruk in Libya as liaison interpreter with Italian prisoners-of-war. Devotees flocked to visit Padre Pio. As I boy I once asked him what the War had been like (I was born in 1946) but he turned away and said he didn’t really want to talk about it. 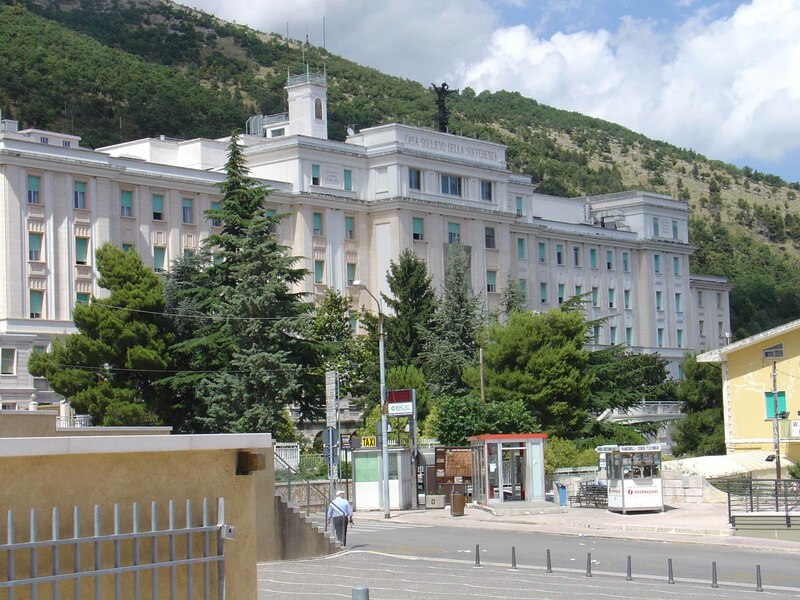 Padre Pio’s monastery rebuilt in 1959. Yet, sometimes he did and said how emotionally sad he had felt about these Italian prisoners who were not interested in the war or in escaping but merely on returning to their families and their small towns and villages. Every evening they would have a camp fire and with the Italian flair for food their nominated cooks would prepare a splendid evening meal from the bits and pieces of foodstuffs they were allowed. 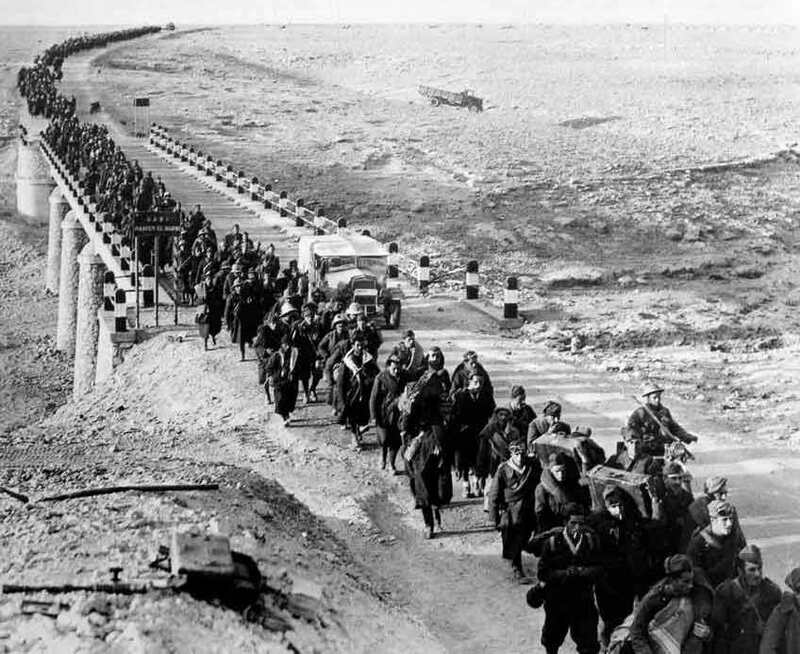 Italian prisoners-of-war at Tobruk – always longed to return to their small towns and villages. After eating, they would gather around the fire, pull out an accordion and sing their beautiful traditional Italian songs such as ‘Reginella Campagnola – La campagnola e bella’ (the beautiful peasant girl), ‘Santa Lucia’ and ‘O Sole Mio’ and popular opera arias and as I write this, I am listening to renditions of them by Aurelio Fierro, Domenico Modugno and the great Enrico Caruso and tears well in my eyes. 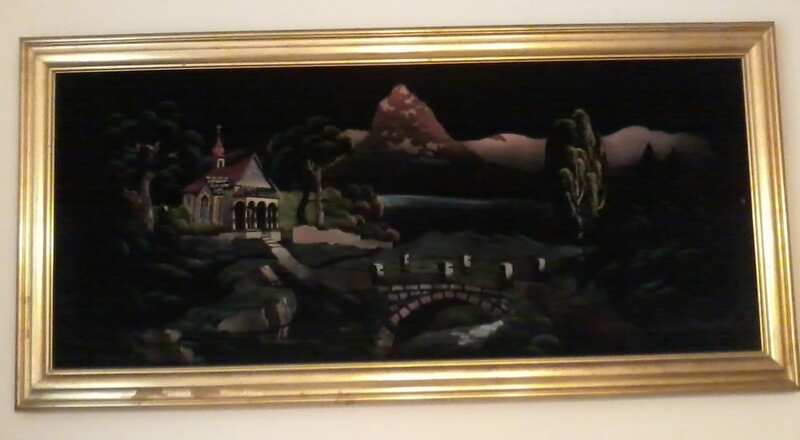 Painting on velvet which my daughter Claire now has. 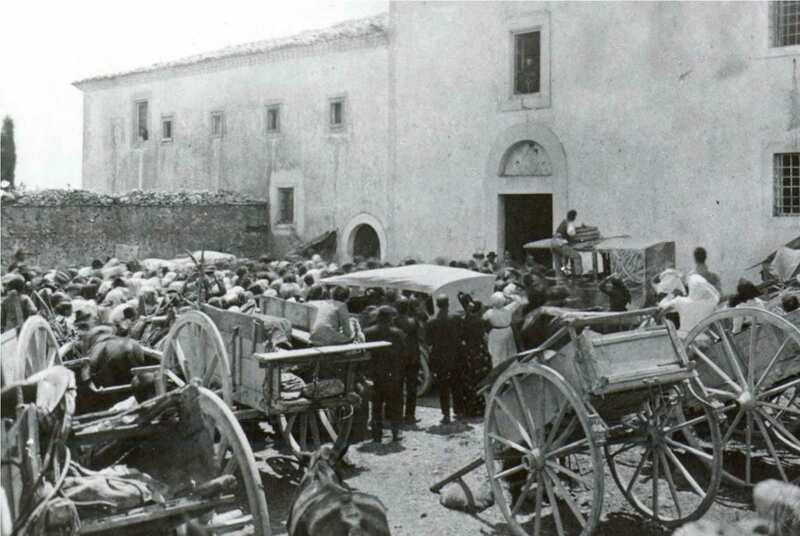 He – being a mere boy and being Maltese – would every evening be beckoned to eat with them and join the singalong – because, he was “one of them”, a neighbour albeit on the other side of the fence but who was always ‘simpatico’ to them and appreciated them and understood them. Left hand side of painting. On a number of occasions he hitch-hiked lifts from Tobruk to Alexandria in Egypt to visit his father who as a Royal Navy Officers’ Cook and a Chief PO was often on his ship in harbour. He always recounted one horrendous occasion when he was able to catch a train together with another young British airman who was a friend of his. He left the train at Alexandria and his friend travelled on. A short while later the train was blown to smithereens by Nazi aerial bombing and all that remained of his British friend was a severed head. 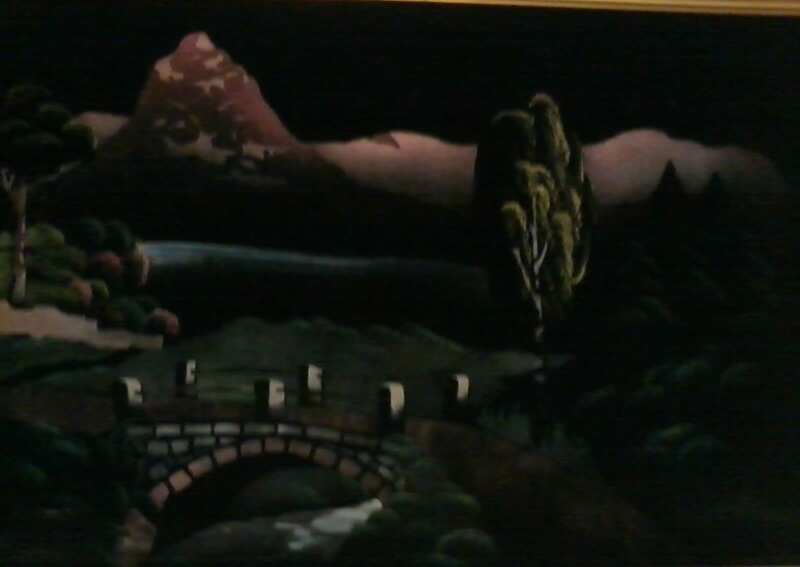 Right hand side of painting which has remained in excellent condition after 70 years. Later, he accompanied the Allied forces on the invasion of southern Italy and was stationed at Foggia and taken in by an Italian family which showed him extreme kindness and because he was young, Maltese and a Roman Catholic they took him to visit Padre Pio in his hillside monastery. He was so impressed by the monk’s saintliness he remained devoted to Padre Pio throughout the rest of his life. 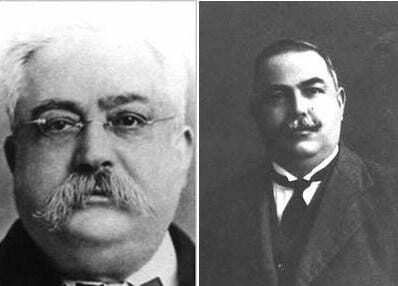 Famed politicians Fortonato (left) and Enrico Mizzi, related to my maternal grandfather. Later, nuns who looked after the ageing saint painted an enormous painting for him to keep as a souvenir. It was a portrait on velvet, etched with charcoal and coloured in various paints with a palette, a painting we still have today and which I gave to my daughter Claire. 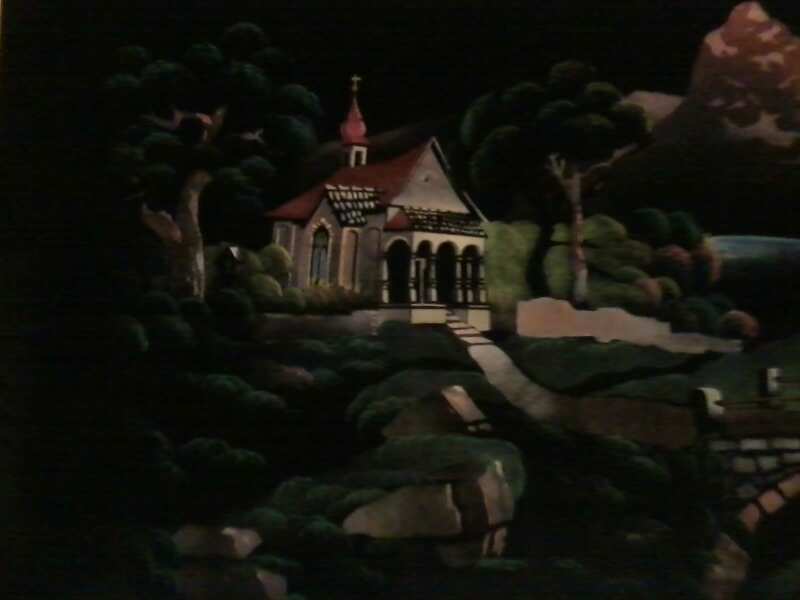 Although over 70 years have passed since the painting was accomplished by the nuns it remains in excellent condition, the colours as bright and vibrant as ever. Maltese patriot and hero Manwel Dimech. Sadly, as a boy, this was of no real interest to me except to mentally note it was “old stuff” and not worth bothering about. In later years it seemed foolish to formally interview him and make notes and hence, “Je Regrette”…a great opportunity stupidly missed to know more about his meeting with the saint, his experiences and feelings and so many other episodes. My maternal grandfather George Mallia was a dedicated and expert philatelist who was born late in the 19th Century and had survived the two wars. Of Gozitan origin he claimed family ties to such famed Maltese-Gozitan politicians as Fortunato Mizzi and Enrico Mizzi. His claims were dismissed as the rumblings and fantasies of an old man but now I have a notarial copy of his family tree, and he was right. I never asked him about them. Neither did I ever ask him about his cousin the notorious Carlo Mallia (also Gozitan) who at the start of the Second World War fled to Italy because he was a Mussolini sympathiser and was classified as a “traitor”. Mussolini appointed him as the Deputy Minister for Education with the brief of preparing pro-Italian propaganda in Maltese. 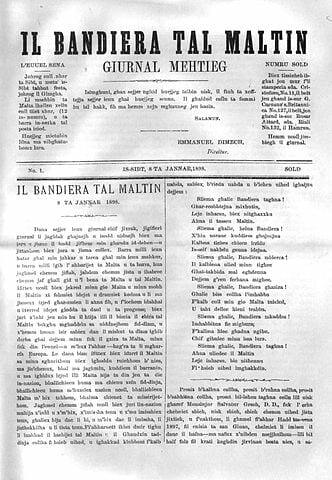 The first issue of Il-Bandiera_tal-Maltin, first published on 8th January 1898 by Manwel Dimech. Above all, I neglected to ask him about his opinions on the celebrated Manwel Dimech, today regarded as a Maltese patriot who in the early years of the 20th Century railed for the awakening of the Maltese working class to unite and to fight for their rights. 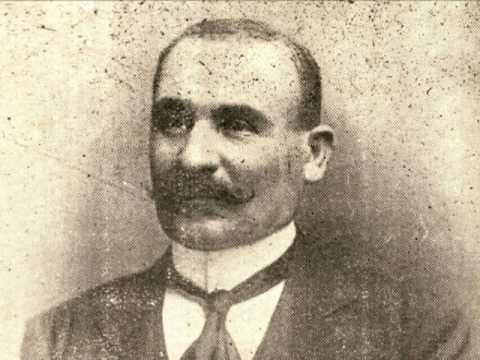 He produced one of the first Maltese-language newspapers “Il-Bandiera tal-Maltin” (the flag of the Maltese people) and awakened Socialist feelings which later saw the formation of the Malta Labour Party. Dimech was a scholar, an accomplished writer and author. 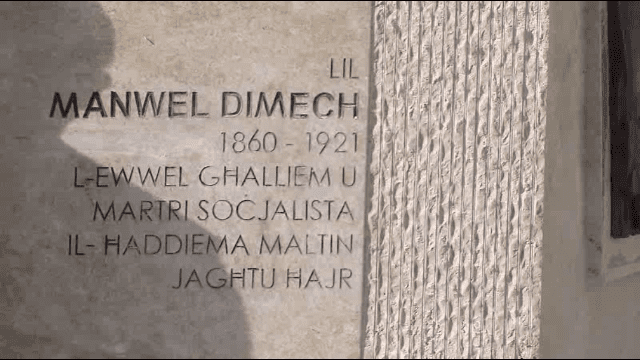 Dimech was classed a “dangerous” man by the Church in Malta and they connived with the British to have the “troublemaker” exiled to Egypt where he later died amidst claims he had been poisoned to be rid of him and his “dangerous” Socialist leanings. My grandfather lived through those times as a young man and must have remembered them vividly but did I ever bother to ask him about them? “Je Regrette – non”. And so many other questions I could have asked my mother and her mother about how they felt when they experienced the first Nazi air-raid and later Italian aerial bombing, having to scurry into air-raid shelters daily and nightly. How they felt when the Santa Marija Convoy miraculously reached Malta on 15th August 1942 and what opinion they had about Malta receiving the George Cross award from King George VI a few weeks later? So many unanswered questions…so many missed opportunities…and they have all passed on now, lost forever. “Oui, je regrette”. 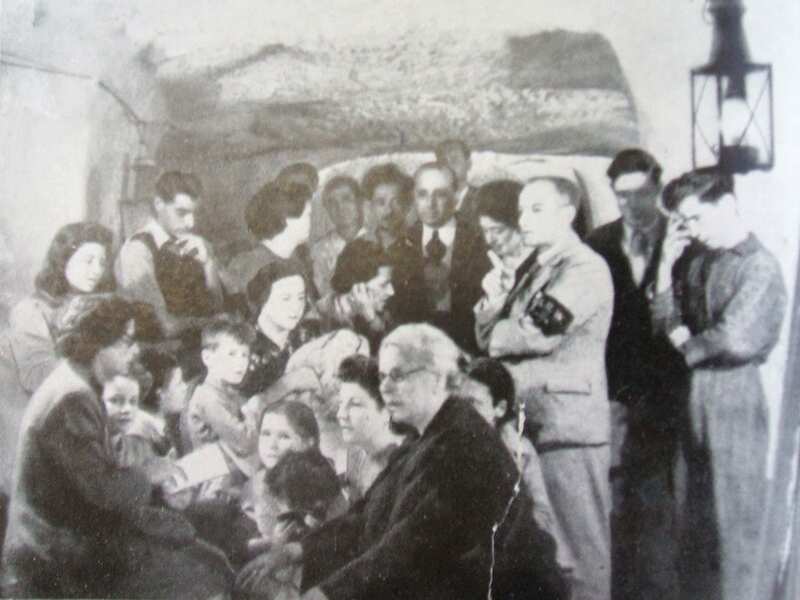 Life in an air-raid shelter in Malta during WWII.